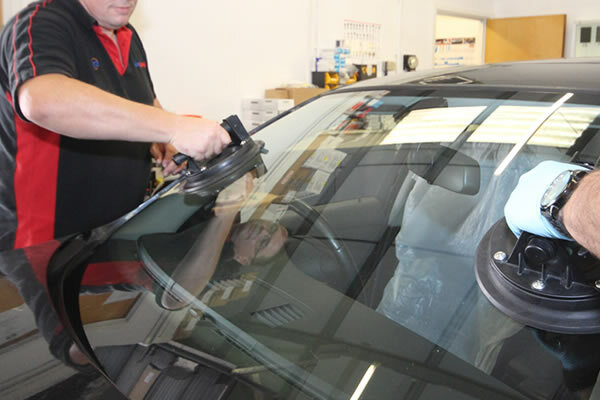 Advanced Auto Glazing provide Automotive Glazing services throughout Braintree. 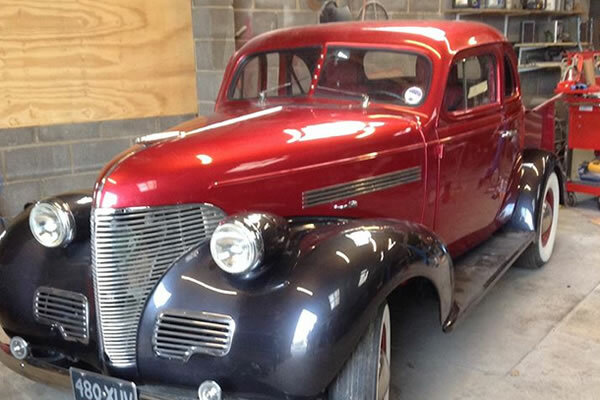 Not only do we repair windscreens, our services include Classic Car Windscreen Repairs and Van Window Conversions, we want to give you move out of a beloved vehicle. Having over 20 years experience is essential for completing work to a high standard. Our tradesmen are qualified to the highest standard and live locally in Chelmsford so we are never to far away. When something goes wrong, panic can set in. However, we make the whole process easy for you, we offer a same day service*, use rapid setting glues (30 minute drive-a-way), offer direct invoicing too many insurers & take debit/credit cards. If you’re not insured for glass don’t worry, as we can offer some of the best prices available! Repairing your windscreen has never been easier. If you have fully comprehensive insurance, we are an approved repair service for most insurance companies. If not, do not worry, our prices are very competitive and we will ensure that you always have the best price for the work that we need to complete. 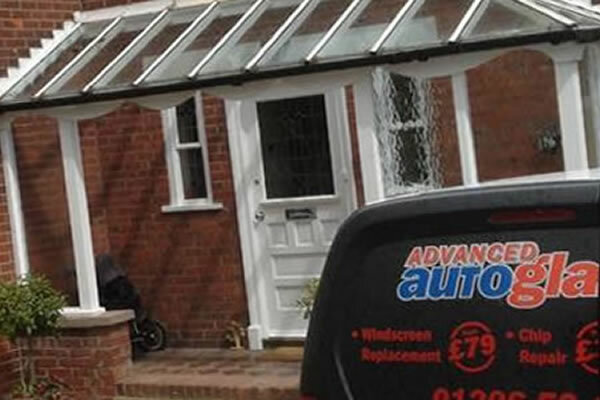 Contact Advanced Auto Glazing Today! What to do in Braintree, Essex? Located near Chelmsford, and Colchester, Braintree is an old market town. Known for its shopping complex, Freeport Braintree, with high street outlets offering discounted products from known brands. If walking is something that you like to do, why not visit the Great Notley Discovery Centre? With over 100 acres of open space and Essex’s longest play trail, you and your family will spend hours outside and enjoying the fresh air. Reviews – What our customers say about us? Service beyond the call of duty. 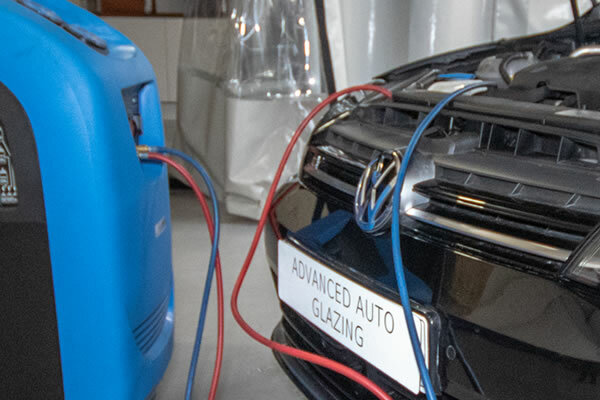 We have used Advanced Autoglazing ltd on numerous occasions and have never been let down yet. Fair pricing combined with an excellent service. I’ve advanced auto glazing do numerous chip repairs for our family, a great company to deal with and they do a fantastic job everytime. Amazing! Mike reassured me that he could fix my panoramic sunroof and he did. Great price, great service. Friendly, polite and professional. I can highly recommend them. 5 Stars. The guys know their stuff and are very helpful and knowledgeable. First class service in glass replacement and chip repairs. Have used Mike and the team for a good few years now, never had an issue always feel like my custom is valued. Great professional service. Went the extra mile to pick up and drop off my car. Competitive pricing. 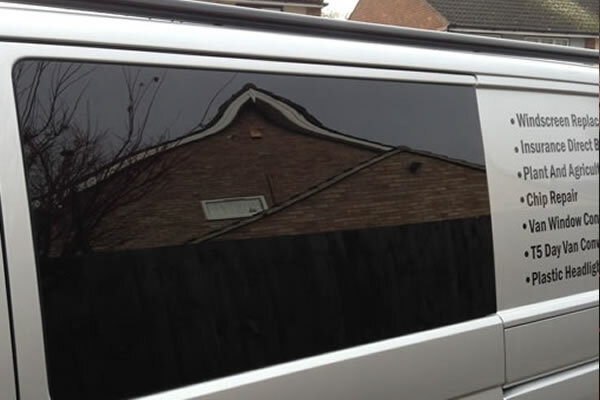 I am very happy with the result of my window tinting.Many thanks! I have taken my car here three times previously - 1 chip repair and 2 windscreen replacements. All three times I have received a high and fast quality service and repairs. I honestly cannot fault this company on any front. Mike and his team have done fantastic jobs on my car, and no doubt I will have to return again next year. Also apologies as I cannot remember her name, but the receptionist is a lovely and welcoming person, and was accommodating on the phone and in person! Her amiability is worth a review in itself. Fantastic service for the money all around. 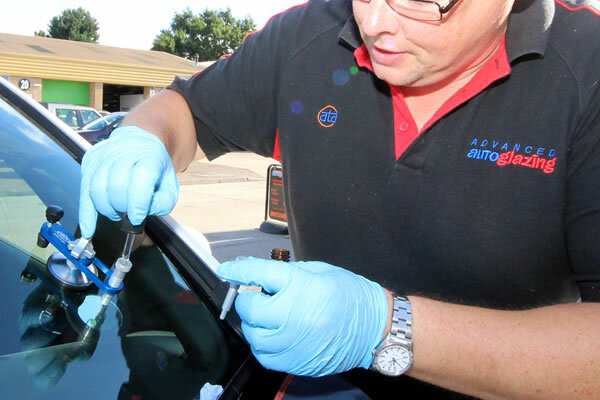 Our technicians are Automotive Technician Accreditation (ATA) registered, tested and regulated and and GQA Qualified.